Omora, the wholesale division of Lovehoney, has announced that the UK’s allocation of official Fifty Shades Of Grey pleasure products has completely sold out, though it does expect to have more stock available before the end of the year. 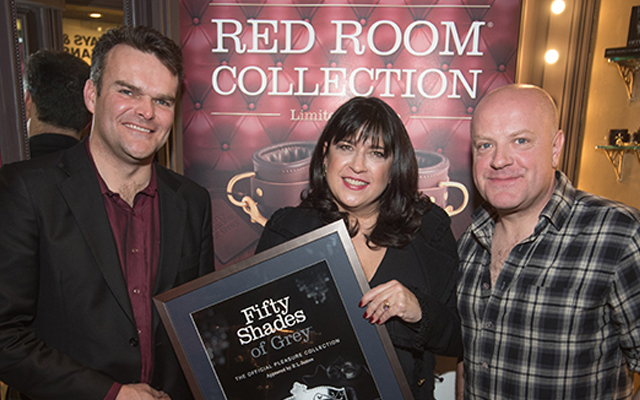 UK retailers said to have secured stock of the official Fifty Shades of Grey products include Pulse & Cocktails, Simply Pleasure, Sh! and, of course, Lovehoney.